All these Farmville 2 cheats requires some basic knowledge and understanding about cheat engine, If you are not a tech savvy gamer who understand how cheat engine works and how basic game messaging works then please do not try these instructions and don’t be sad as we will be posting more user friendly free cheats and hacks soon for every body to use so that all our users can dominate the game without being ever scammed again. No survey to fill and no paid string attached to our free hacks and cheat list. Don’t forget to like our facebook page on top right hand corner to keep getting latest updates. Change Value to animal/tree code which you need then click ok.
Now you have the items you wanted inside your inventory. # e_deco_animated_newyear_fwork1_turquoise (Cypress Rocket)->> e_animal_baby_peafowl_silverpiedspalding. # e_deco_inbloom_flowerbox_planter_sq (Blossumbox) ->> e_animal_baby_peafowl_indianpeacock. 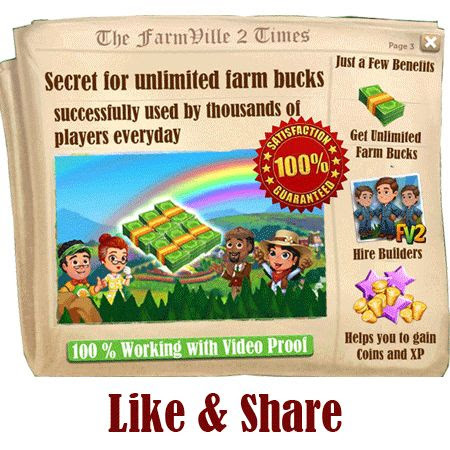 Please do not forget to like us on our facebook page for upcoming farmville 2 Cheats updates until next post ciao and till then Keep Farming, Keep Sharing and Keep growing.Happy Farming u all! i can’t get it working. its very easy and i can walk with step by step if you like . 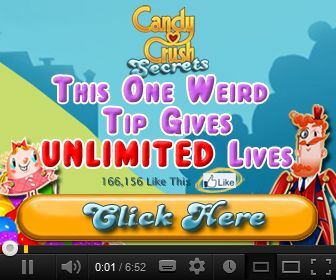 hey can you upload cheat codes for building items please all building items! Finally I found you!! thanks FV2 fans! Awesome! How do I get the winter solstice statue so that I can get weeping willow? Thanks!